Interview Now helps emerging, mid-market, and enterprise companies recruit, interview, and hire better people, faster. 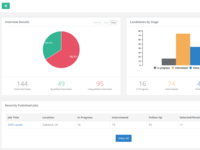 Interview Now is an autonomous mobile recruitment tool. Our A.I. and your criteria will pass pre-qualified candidates to a live call with your recruiting team during business hours. Leverage conversational A.I. 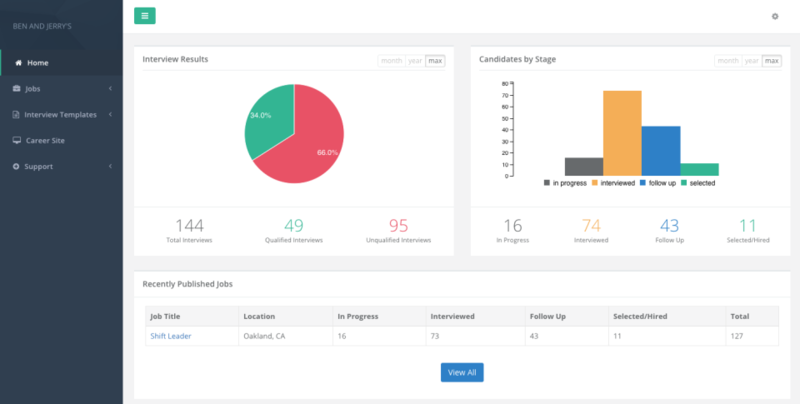 to improve the candidate experience at scale, cut pre-screening and assessment time to zero with personalized mobile interviews, and uncover recruiting analytics that helps you optimize your day-to-day recruiting operations. Interview Now Reviews Recently Reviewed! 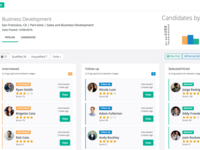 Great recruiting tool for busy hiring managers! 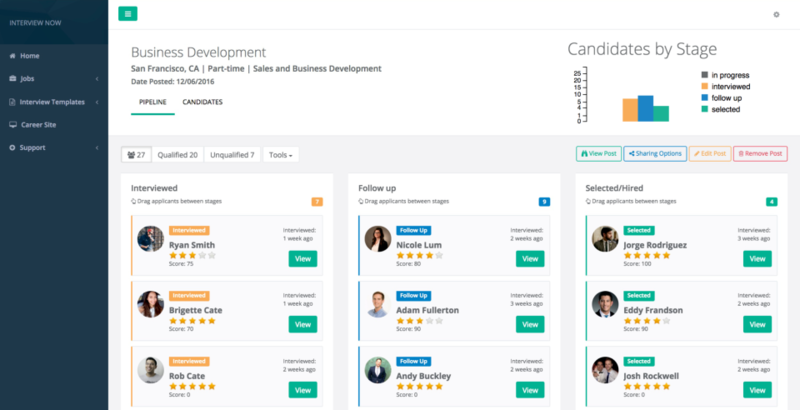 Pros: Interview Now is very customizable for anyone looking to screen for hiring needs. I also believe it is extremely easy for job seekers. The online dashboard and automated email reminders are also super helpful for hiring managers. Cons: I would like to continue texting with job seekers in a two way format. I've expressed this feature request with the company and are looking forward to the release! Overall: Interview now has saved me so much time up front in the hiring process. Sales, like many other jobs, can have high turnover and hiring needs are often urgent. It is hard to take the time to sift through resumes on top of my daily work. Using Interview Now helped me hear from the best candidates in an automated, efficient, and succinct way.